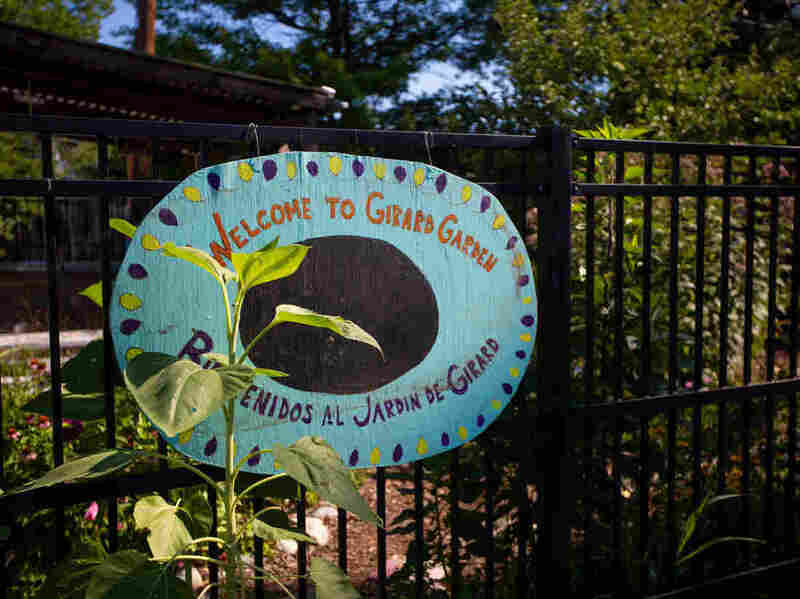 Growing up in Washington, D.C.’s Columbia Heights neighborhood, Rebecca Lemos-Otero says her first experience with nature came in her late teens when her mother started a community garden. “I was really surprised and quickly fell in love,” she recalls. The garden was peaceful, and a “respite” from the neighborhood, which had high crime rates, abandoned lots and buildings, she says.